Canon 5D Mark IV will Have C-Log in Next Firmware ? Previous rumors said that Canon EOS 5D Mark IV will have a new feature in the next firmware update. Now, according to CR, this new feature will be C-Log, a couple of people are chatting within Canon about C-Log being added to the EOS 5D Mark IV in the next firmware update. The new firmware is rumored to be released at NAB Show in late April. Stay tuned for more info. 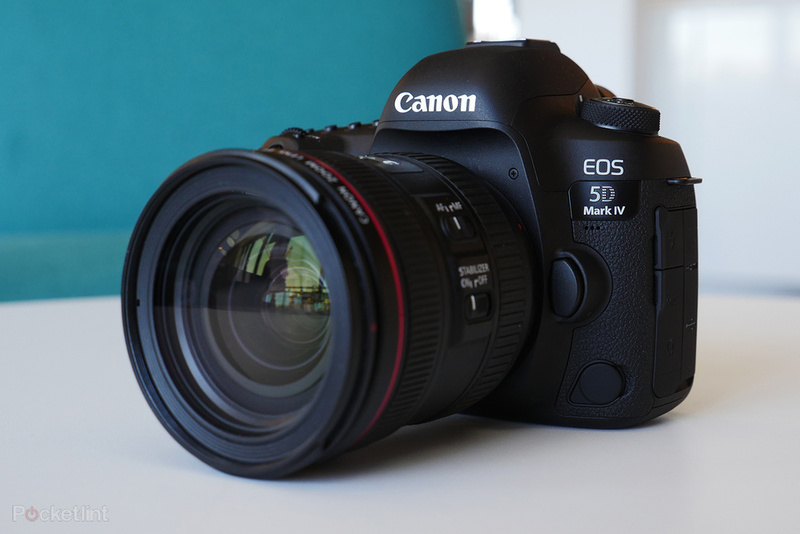 New firmware will also fix some bugs for EOS 5D Mark IV. Canon EOS 5D Mark IV Firmware Version 1.0.2 Available !